Meridian Yachts from Knoxville, Tennessee builds stylish sedan motor yachts 34 to 47 feet. Meridian Yachts is a part of the Sea Ray family of yacht builders. Standard on these yachts are bow and stern thrusters, Zeus pod engine/drive systems, a proprietary Integrated Vessel Control system and many integrated navigation systems from Raytheon. 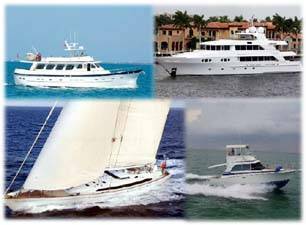 These award winning yachts deserve a look for the cutting ege cruisers they are. Contact Us to purchase a Meridian Yachts for sale. Contact Us to for more information and to see one of these Meridian Yachts soon.